Ayşe Acar Başaran, HDP Spokesperson for Human Rights and Legal Procedures Commission, Member of the Central Executive Board and MP for Batman, released a statement about the hunger strike campaign demanding an end to the isolation imposed on Kurdish People’s Leader Abdullah Öcalan. “The hunger strikes initiated on 8 November 2018 by the HDP Deputy for Hakkari and Co-Chair of Democratic Society Congress, Ms. Leyla Güven, demanding the end of aggravated isolation imposed on Mr. Abdullah Öcalan, held in Imralı Island Prison for 20 years, continue with the participation of politicians and activists in Erbil, Wales and Strasbourg as well as more than 330 prisoners from Turkish prisons. As of March 7, 2019, Leyla Güven has been on hunger strike for 120 days; Nasır Yağız in Erbil has been on hunger strike for 107 days; politicians and activists in Strasbourg have been on hunger strike for 82 days; and over 330 prisoners have been on hunger strike for 82 days. On 1 March 2019, thousands of political prisoners joined the hunger strike to demand the end of the aggravated isolation on Mr. Öcalan. HDP Deputy for Diyarbakır Ms. Dersim Dağ, along with five HDP members, also joined the hunger strike on 3 March 2019. Four of these hunger strikers were detained. In Batman, Sedat Akin continues his hunger strike at his home, after being released from Erzurum Prison. 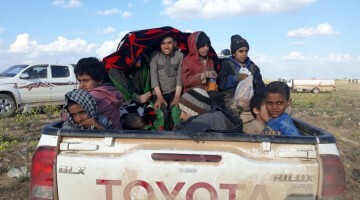 The AKP Government remains indifferent to this rightful and legal demand that invites Turkey to comply with its laws and international conventions to which it is a signatory. Besides the disinterest going on currently, inhuman and unlawful treatments against the hunger strikers continue. The health conditions of Cihan Tamur and Şahin Öncü, who have been on hunger strike since 16 December 2018 at the Van F Type High Security Prison, are getting worse. Hunger strikers’ right to conversation has been prevented, their access to newspapers and social activities have been restricted and their radios have been confiscated. Şahin Öncü has difficulties in walking, pain in his mouth, high fever, intense pain in his teeth, gastric contractions and nausea, increased sensitivity to noise and smell, visual impairment, blood build up in his eyes, spasms in his body, cramps in his neck. He has also difficulties in sleeping and there are lesions in his hands. His nose is bleeding from time to time and there is bleeding both in his bowel and urinary tract. He has also begun to suffer from intense pain in his kidneys and stomach. These symptoms experienced by Öncü have also been observed in other hunger strikers. The rooms in which hunger strikers are held are not suitable for medical assessment and current health conditions. Carbonate, an essential nutrient during hunger strikes, is not provided for the hunger strikers in Tokat Prison, disciplinary investigations have been launched against strikers and their activities have been suspended. Yeni Yaşam newspaper has not been given for more than a month and cleaning materials have been confiscated during arbitrary searches in the wards. The hunger striker Zeki Temel has experienced urinary tract infection amid his hunger strike. 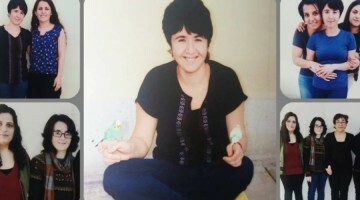 Zınar Demir, who started hunger strike on 5 January 2019 in Osmaniye Prison, is not provided vitamin B, which is essential during the hunger strike. 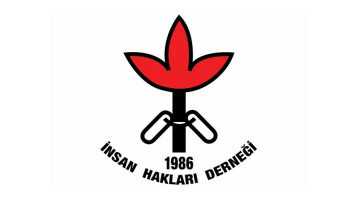 All radios in the wards were seized by the administration on 12 February 2019 in Kırıkkale F Type Closed Prison and as a result, the prisoners’ right to be informed about the outside world has been violated. Besides the disciplinary investigations, hunger striking prisoners’ right to have conversation and join social activities are prevented. Each hunger striker has been given punishments. One hunger striking prisoner has been given 45-day suspension from activities twice. In addition, incoming and outgoing letters of prisoners are not delivered. Hunger striker İsmet Akın has significant and serious health problems. The defluxion in his open sore has increased, and he has severe amnesia, intense grayout, insomnia, flash and intense headaches, increased sensitivity to sound and smell. Five prisoners in Kayseri T Type No 2 Prison have been on hunger strike since 5 January 2019. Weight loss, weakness, headache, difficulty in concentration have been observed in hunger striking prisoners. 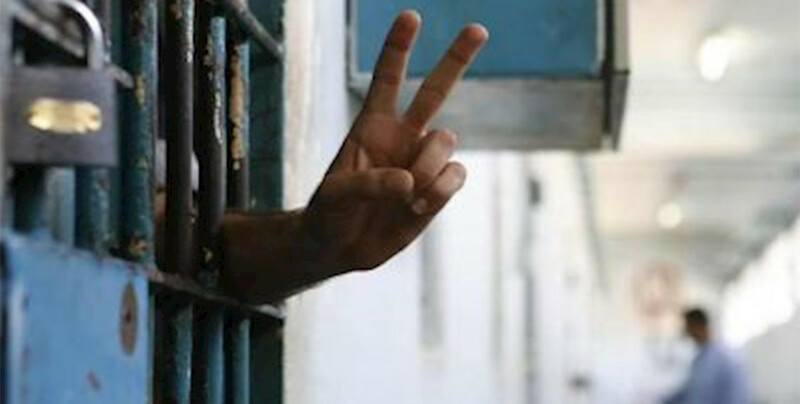 No medical examination has been provided for the prisoners on hunger strike until today. Disciplinary investigations have been initiated by the prison administration against hunger strikers and they have been suspended from activities. The tops of the open-air areas were covered with wire fences by the prison administration. The wire fences above these areas, which is the only area where the prisoners have the opportunity to breathe and see the sun, have been frozen, restricting the flow of air or sight of the sky. 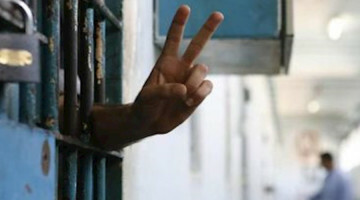 56 of the prisoners who demanded the removal of wire fences were sentenced to one-day cell punishment. Cameras were placed in the wards by the prison administration and the prisoners were placed under supervision for 24 hours. Prisoners’ radios in storehouse are kept without any reason and Yeni Yaşam newspaper to which prisoners are subscribed, is not given on a regular basis. Prisoners in different wards are not allowed to exchange letters. Monthly open visits are limited to 45 minutes by the prison administration, although it is regulated as 1 hour in the domestic law. Prisoners are prevented from wearing berets and gloves in the ward, and they are not allowed to access their own berets and gloves in the storehouse. Disciplinary investigation has been launched by the prison administration against the women prisoners who are on hunger strike in Kayseri Closed Women Prison and they have been given one-month suspension from activities. Yeni Yaşam Newspaper is not provided, although the prisoners are subscribed to it. Prisoners’ radios in the storehouse are not given without any reason. B1 and B12 complex vitamins are not given to prisoners who have been on hunger strike since 5 January 2019 in Bayburt Prison. The prisoners were kept in single cells for a certain period. Three prisoners in Eskişehir H Type Prison, on hunger strike since 20 January 2019, were removed from their wards and taken to a narrow bunkhouse. Prisoners who do not have an aide with them have difficulty in meeting their basic needs alone. Disciplinary investigations have been launched against hunger strikers in Çankırı E Type Closed Prison. Obstacles are made by the prison administration in terms of providing prisoners with carbonate and medical examination. Three women hunger strikers in Ankara Sincan Closed Women Prison, on hunger strike since 26 December 2018, have health problems such as weight loss, headache, weakness, stomach cramps and sensitivity to sound. 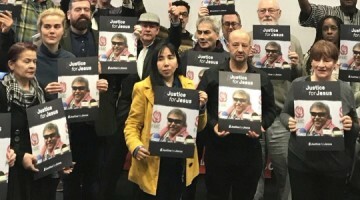 No steps have been taken so far by the prison administration on the petition of the hunger strikers, demanding blood and urine, recommended by the Chamber of Doctors. Since June 2018, in Ankara Sincan Women's Closed Prison, daily quota of 30 liters of hot water and 120 liters of cold water have been imposed at the wards. As the prisoners described, the water is brown-red colored, greasy, the sand accumulates on the bottom because of the old water installation. The water is intensely rust-smelling and dirty and flows so highly colorful that it changes the color of clothes. Due to the water quota, it is not possible to access clean water only by draining, so personal cleaning, bathing, general ward cleaning and laundry are carried out with this dirty and unhealthy water. A variety of diseases appear in the bodies of prisoners due to polluted water. There are especially health problems such as skin rash, itching, acne, skin dryness, urinary tract infection, eye infection, blurred vision, itching and mass formation in the eyes and loss of hair, eyebrow and eyelashes. There are also problems such as wearing off or tearing of clothes and rusty smell in the ward. Prisoners who continue their hunger strike in Sincan Closed Women Prison, are experiencing health problems because of polluted water. While keeping the hunger strikers away from infection is very important for their health, the current problem makes the hunger strikers vulnerable to infection and other health problems. 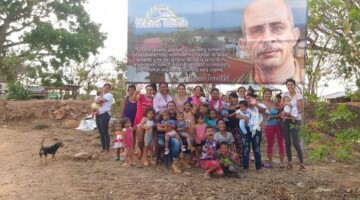 In this prison, mange, which spreads mostly in communal life, and typhoid, a contagious microbic disease caused by dirty water and food, have been reported in previous years. The prisoners in Sincan Closed Women Prison have received 10-day disciplinary punishments suspending them from activities after they started the hunger strike. These punishments were executed without waiting for the result of the objections. Since the early days of the hunger strike, hunger striking prisoners have been denied the right to participate in activities and having conversation. Access to fruit juice and herbal teas, other than salt, sugar, carbonate, is prevented by ending the sale of these products in the canteen.